The scholarly consensus on cabinet government in Canada argues that from Prime Minister Trudeau’s first government (1968 to 1979, the 20th Ministry) onward, the powers of the prime minister have become more centralized relative to both those of cabinet and parliament. Fed largely by Donald Savoie’s magnum opus Governing from the Centre: The Concentration of Power in Canadian Politics, the mythology of cabinet government in Canada also asserts that the Pearson government (the 19th Ministry, 1963 to 1968) was the last to practise the principle of cabinet government that the prime minister acted as primus inter pares (“first among equals”), and that from Prime Ministers Trudeau to Harper, cabinet government has suffered from an inexorable decline into irrelevancy. The scholarly consensus thus sanctifies Pearson as the last non-centralizing prime minister and friend of the classical model of cabinet government, and respectful of parliament. 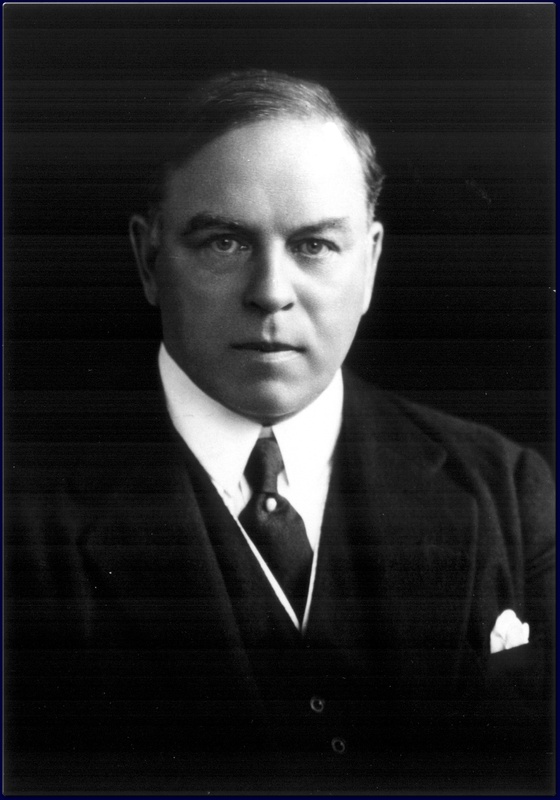 I finally located some primary historical documents that contradict this narrative and show that, in fact, William Lyon Mackenzie King started the trend of centralizing the prerogative of the Crown-in-Council (the cabinet) in the office of the prime minister, and that Lester B. Pearson further entrenched prime ministerial centralization. This evidence also exposes the federal Liberals’ current exaggerated or fabricated claims on priding themselves as the party that respects parliament. 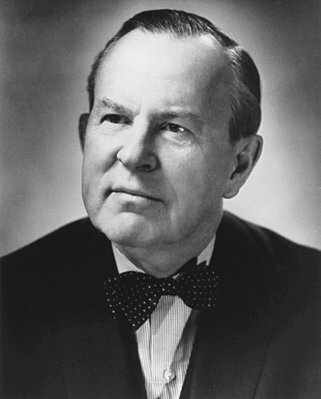 Professor Bruce Hicks of Concordia University demonstrated in “The Crown’s ‘Democratic’ Reserve Powers” that Prime Ministers Mackenzie King and Lester Pearson succeeded in centralizing key aspects of the crown prerogative of the Governor-in-Council into the office of the prime minister. He cited two primary historical documents that I have finally tracked down and uploaded to Parliamentum. Professor Hicks explained to me that through an Order-in-Council, King succeeded in effectively vesting the powers to advise the governor general to summon, prorogue, and dissolve parliament in the prime minister alone; however, his method still generated a meeting minute in Cabinet’s office record, which gave other Ministers of the Crown the opportunity to protest the decision, or worse still, leak it to the press. A friend asked me if I had heard of a document called “Memorandum regarding certain of the functions of the Prime Minister.” I knew of the existence of an Order-in-Council to that effect, based on Professor Hicks’s article, but I had not known its specific title. I started researching and found a reference to this Order-in-Council in O’Brien and Bosc’s Parliamentary Procedure and Practice, listed footnote 108 as P.C. 3374, enacted on 25 October 1935. This reference in turn provided me with all the necessary information in order to locate this Order-in-Council on microfilm in the Library and Archives. After struggling with a finicky microfilm reader for about 30 minutes, I finally found P.C. 3374 at the very end of the reel (of course) and saved a digital copy of both pages of the Order-in-Council. (I really hate microfilm, though I recognize its utility in the pre-digital era). You can view the “Memorandum regarding certain functions of the Prime Minister” here. I soon discovered that the Memorandum contained more than Professor Hicks had indicated. It pertains to “certain of the functions of the Prime Minister”; the first three points relate to the conduct of cabinet meetings. Point 1 states that the Prime Minister calls cabinet meetings, and point 2 defines quorum as 4 Ministers of the Crown. Point 3 augments the Prime Minister’s position as the head of cabinet by clarifying one of the lines separating individual and collective ministerial responsibilities; the Prime Minister alone must act “affecting the discipline of the Department of another Minister”, such that the other individual Ministers of the Crown will concern themselves only with their departments. Finally, Point 4 transfers some of the Crown-in-Council’s prerogative to the Prime Minister alone. Most of these provisions still apply today, which makes this Order-in-Council historically significant. 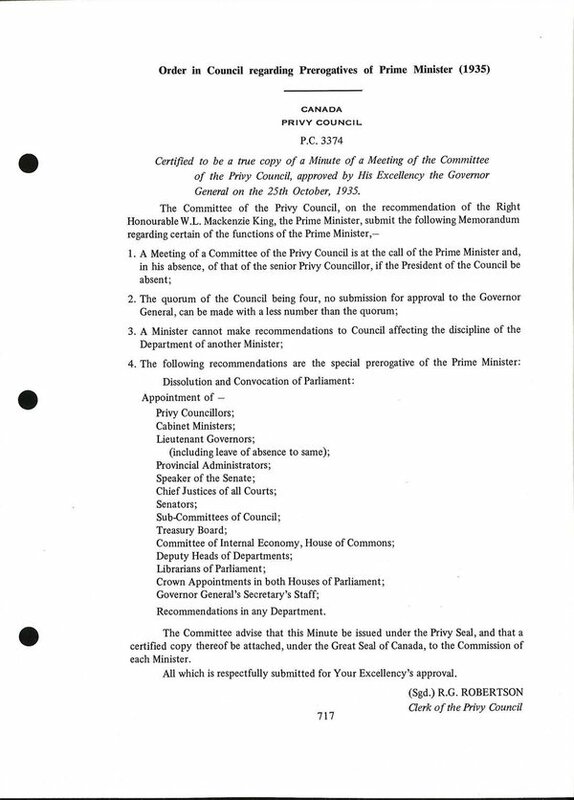 Whether this Order-in-Council PC 3374 officialised a drastic shift in the exercise of the Governor-in-Council’s crown or merely acknowledged the current practice of the era in writing for the first time, this primary historical document provides a fascinating insight into the third King government and the first written origins of prime ministerial centralization. The undersigned has the honour to advise that Your Excellency may be pleased, in the Queen’s name, by Instrument under the Great Seal of Canada, to dissolve the present Parliament of Canada as of the 8th day of September, 1965. Despite the coded diplomatic language so emblematic of constitutional monarchies, this letter effectively commands the Governor General to carry out the Prime Minister’s advice. The Manual of Official Procedures states elsewhere that the Governor General possesses no discretion to refuse the Prime Minister’s advice to summon or prorogue parliament and that the Governor General may only reject the Prime Minister’s advice to dissolve “in those rare and almost indefinable circumstances when it is necessary for the protection of the constitution.” The “Instrument of Advice” and the above passage suggest that the Governor General possesses only the most limited authority to reject the Prime Minister’s advice to dissolve. King’s Order-in-Council and Pearson’s “Instrument of Advice” also vest a clear advantage into the Prime Minister vis-a-vis cabinet by cutting all other Ministers of the Crown out of the constitutional loop. Therefore, I would argue that King’s and Pearson’s interpretations of crown prerogative set the stage for Trudeau’s subsequent reorganization of the cabinet committee structure, the Privy Council Office, and the Prime Minister’s Office by eroding the principle of primus inter pares well before the dates that bulk of the academic literature cites. The majority of scholars already agree that Mackenzie King presented centralizing tendencies (if only because of his long tenure in office), but scholars have largely overlooked Pearson’s. We remember Pearson as the consummate diplomat who won the Nobel Peace Prize and created modern peace-keeping in the Suez Crisis of 1956, the visionary nationalist who replaced the Canadian Red Ensign with the Maple Leaf in 1965, and the compassionate leader who fought for the Canada Health Act and established universal healthcare – the latter two while leading a minority government. I remember Pearson as the Prime Minister who commissioned the Manual of Official Procedure of the Government of Canada. Historians and political scientists should take note of Pearson’s latent centralizing tendencies and acknowledge that if Pearson’s gamble of advising early dissolution in 1965 had paid off and if he had won a majority government, he may have governed quite differently indeed. However, such an acknowledgement would require a re-evaluation of the Great Liberal Myth. Canada. Privy Council Office, Manual of Official Procedure of the Government of Canada: Appendices, Henry F. Davis and André Millar. (Ottawa, Government of Canada, 1968): 634. Canada. Privy Council Office, Manual of Official Procedure of the Government of Canada, Henry F. Davis and André Millar. (Ottawa, Government of Canada, 1968): 150. This entry was posted in Crown (Powers and Office), Governor's Discretion, Officialization of Convention, Prime Minister's Powers, Prorogation and tagged Bruce Hicks, Donald Savoie, Instrument of Advice, Lester Pearson, Mackenzie King, Manual of Official Procedure of the Government of Canada. Bookmark the permalink. On your post “The Origins of Prime Ministerial Centralization of the Crown-in-Council’s Prerogative” you say that your page of parliamentary and constitutional documents (https://parliamentum.org/parliamentary-and-constitutional-documents/canada/) includes the 1935 “Memorandum regarding certain of the functions of the Prime Minister”. But I cannot find it. Do you have a copy available online somewhere? This OiC is the basis of the modern Prime Minister’s stranglehold on power, but it also has origins in the Constitution itself. Those items that are noted for the Governor General’s singular action, rather than the Governor General-in-Council are marked for the Prime Minister in this OiC with a few exceptions, such as the appointment of Lieutenant Governors, Administrators and a few others. Ironically, there is much evidence to suggest that Lieutenant Governors are often appointed on the basis of Cabinet advice, particularly regional ministers. Administrators are now appointed on the basis of a recommendation from the Minister of Canadian Heritage and are a routine matter. That is an excellent point. If the Constitution Acts specify the Governor General as opposed to the Governor-in-Council, the the Prime Minister is best poised to assume those powers unilaterally and individually. But why would Administrators acting in place of the Lieutenant-Governor be appointed on the basis of the recommendation of the Minister of Canadian Heritage? Appointment of the Administrator is a routine and administrative appointment which is frequent due to the difficulty in our Constitution of the singular Administrator in each province which must be changed each and every time one becomes unavailable. This is a real problem and causes difficulties. The Deputies of the Governor General, of which there are more than 10, hold office simultaneously, therefore whichever one is available can substitute for the Governor General, but the same does not hold true for the Lieutenant Governors. An Administrator of the Government of Canada is only appointed for the absence over 30 days, death or illness of the Governor General, ie Jules Leger in 1974. As Canadian Heritage provides the support from the Federal Government to their appointed Lieutenant Governors (salaries, expenses, briefings) and as the successor to the Secretary of State is the official means of communication historically between the provinces and the federal government, Canadian Heritage makes these routine recommendations without reference to the Prime Minister. Senators are summoned by the Governor General, not the Governor General-in-Council, therefore it would follow that the Prime Minister is uniquely positioned to serve as the Governor General’s sole advisor in this regard, for example. Other appointments are -in-Council, but seem to have morphed into Prime Ministerial prerogatives as with the 1935 Order-in-Council. It is interesting to note however, that MacKenzie King succeeded in downgrading the precedence of the Lieutenant Governors in time for the 1939 Royal Visit to below that of the Cabinet on the grounds that they were appointed by the Governor General-in-Council, ie, the Cabinet! This ensured that he had pride of place immediately after the (mostly absent) Governor General and next to the Sovereign & Consort who he accompanied Coast to Coast and ensured this did not change in the presence of the provincial representatives of the Crown!